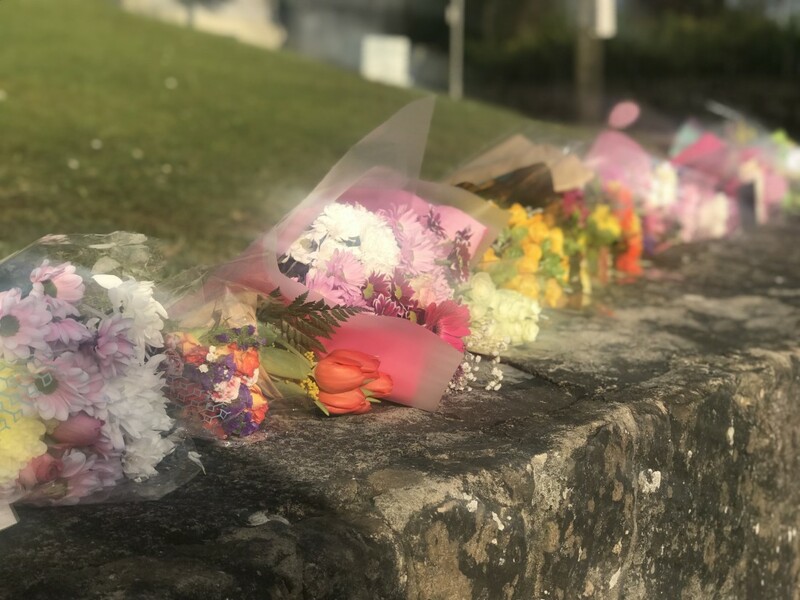 THE funerals of the three teenagers who died while waiting to attend a St Patrick’s Night disco at the Greenvale Hotel in Cookstown are to take place on Friday. Thousands of people will attend Requiem Masses for Connor Currie (16) in Edendork, Lauren Bullock (17) in Donaghmore and Morgan Barnard in Dungannon. It is understood that two of the funerals have been scheduled to take place on Friday morning, with the third to take place in the afternoon. Wakes for the three young people, who were students at St Patrick’s Academy in Dungannon and St Patrick’s College are beginning today (Wednesday).